Sweet Cheeks 170g. / 6 oz. Home Shop Sweet Cheeks 170g. / 6 oz. 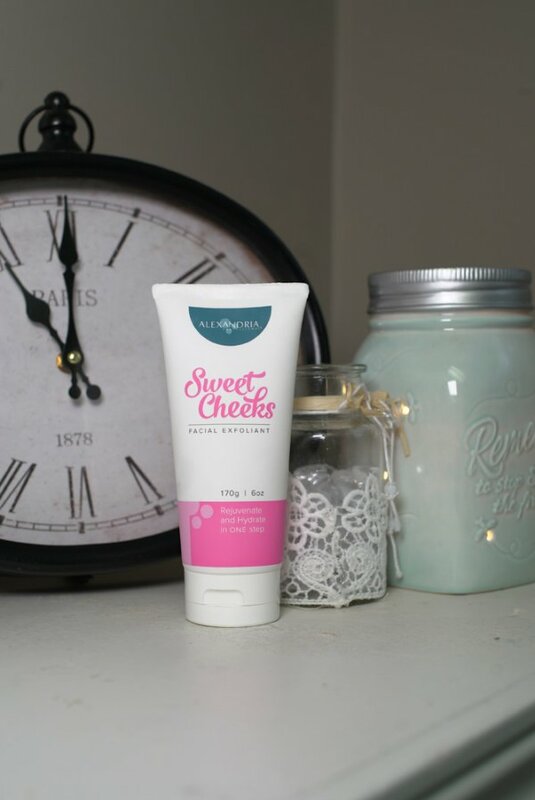 Sweet Cheeks® facial exfoliant will rejuvenate and hydrate your skin in ONE step. 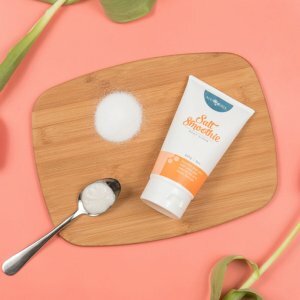 Formulated to be gentle enough for the face, this all natural exfoliant promotes healthy skin and a balanced tone. 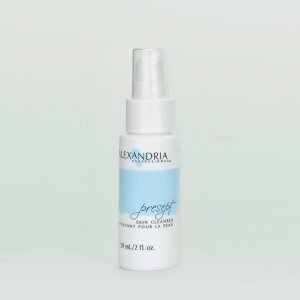 Works very well for sensitive skin types that have difficulty using other skin exfoliants. Natural ingredients & gluten free. 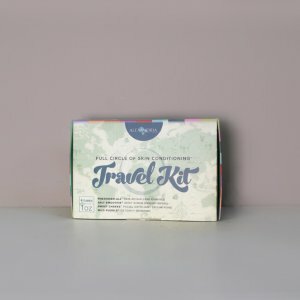 Available in this size and in the Full Circle Travel Kit. “I Love my skin” Kit 3 x 59ml. / 2 fl.oz. Phenomen-all™ 28g. / 1 oz.Phenomen-all™ 28g. / 1 oz. Phenomen-all™ 59 ml. / 2 oz.Phenomen-all™ 59 ml. / 2 oz. Salt Smoothie® 237g. / 8 oz.